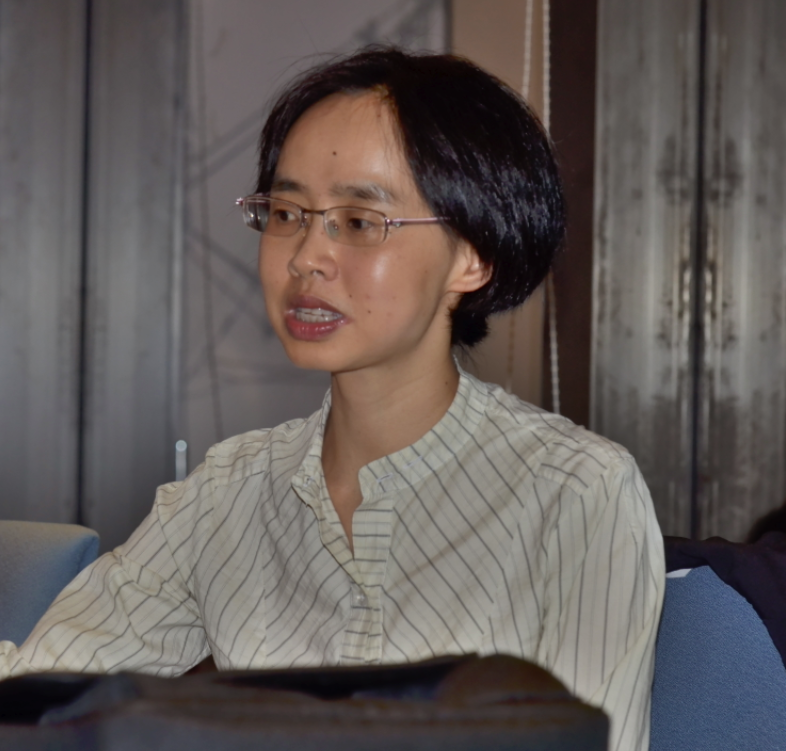 Dr Zhou Xun is Assistant Research Professor at the School of Humanities, University of Hong Kong. She is one of only a handful of historians who are pioneering the history of the People’s Republic of China through the use of new oral and archival evidence. Based on over hundred interviews she has collected, she is currently completing an oral history volume on the Great Famine entitled Forgotten Voices: Mao’s Great Famine (1958-1961). Dr Zhou has also a long track record of media activities. Some of her interviews amongst famine survivors have appeared in the new French Documentary film Mao’s Great Famine (2012). The history of the Great Famine in China (1958-1962) under Mao has long been obscured by official taboos and restricted access to primary sources. Between 2006-2010, Dr. Zhou Xun travelled across China to interview Famine survivors and collected over 1,000 documents in various party archives. In this talk she will discuss her research and her new book The Great Famine in China, 1958-1962 – A Documentary History (Yale University Press, 2012). Since 2009 many of the archival documents included in her book have been made inaccessible again. Hers is the only publication available that contains the most crucial primary documents concerning the Great Famine and the fate of the Chinese peasantry between 1957 and 1962—from collectivization, survival strategies, including cannibalism, and ways of dying all the way to selective killing and mass murder.